While some issues related to memory can be related to stress, exhaustion, or even hunger, it is important to pay attention to your symptoms to ensure it is not more serious. If you experience the following symptoms on a regular basis, it might be time to talk to your physician. Memory loss that disrupts daily life. Do you lose track of important dates, forget about appointments, or rely on notes to remember simple tasks? 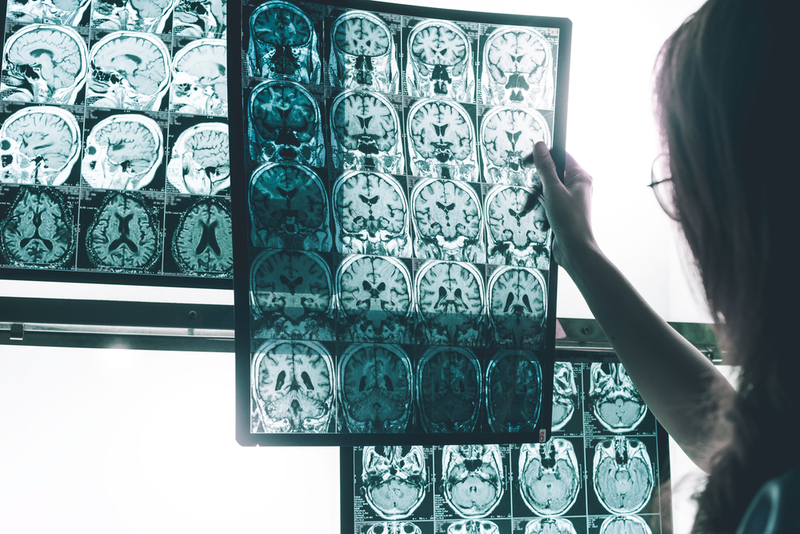 Forgetting things every once and awhile is not a big deal, but it might be a good idea to talk to your doctor if you think memory loss is affecting your ability to live normally. Confusion with time and place. Alzheimer’s can lead to losing track of dates, losing a sense of time, and feeling disoriented. It can also cause people to get lost easily in places they are familiar with. Changes in vision. Difficulty reading, changes in depth perception, and difficulty determining colors can be a sign of the early stages of Alzheimer's. Problems with speaking. People with Alzheimer's may have trouble following or joining a conversation. They also commonly call things by the wrong name and have trouble picking the correct words. Dr. Seth Tuwiner is a board certified neurologist in Lansdowne, VA. He has a subspeciality in Neuromuscular disease, epilepsy, and clinical neurophysiology. Need more information on seizures? Contact the Virginia Center for Neuroscience or call today at 703-293-5244.